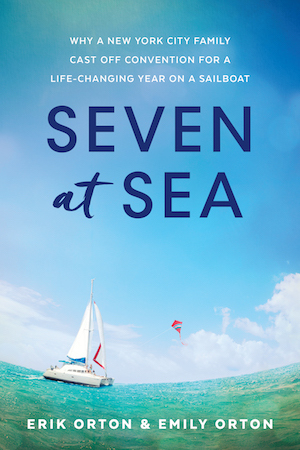 We’re excited to announce the co-conceived, co-written memoir of our family’s year at sea. It will be available in 9 months. We’re so grateful for our amazing agent, Emma Parry at Janklow and Nesbit, and thrilled to be partnering with Shadow Mountain Publishing to deliver this baby. Click here to stay in the loop with all things Fezywig.